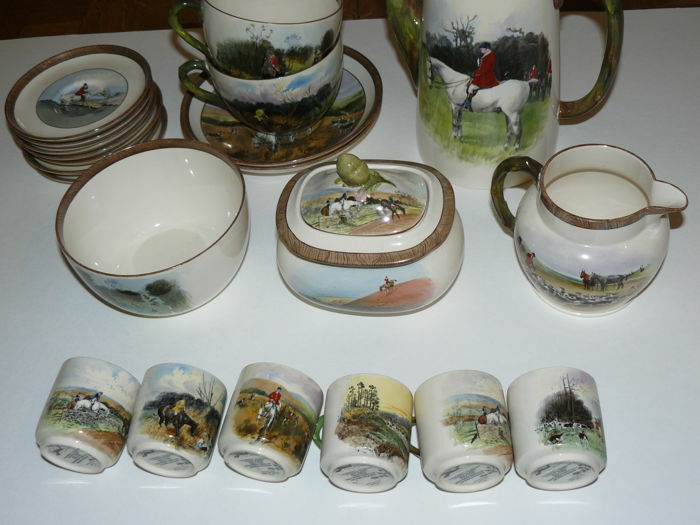 Breakfast set with depictions of a fox hunt by Lionel Edwards. 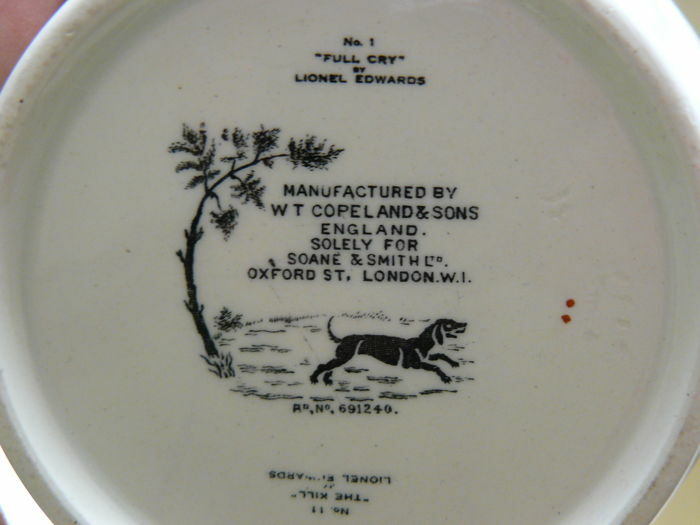 Produced by Copeland & Sons for Sloane. 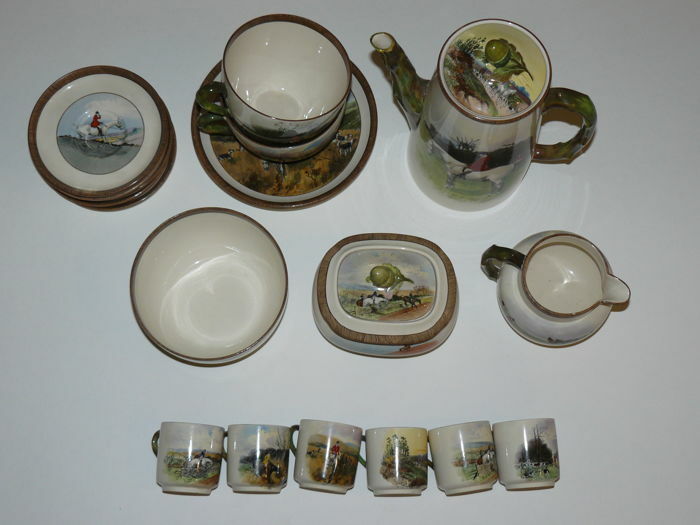 6 small cups and saucers. 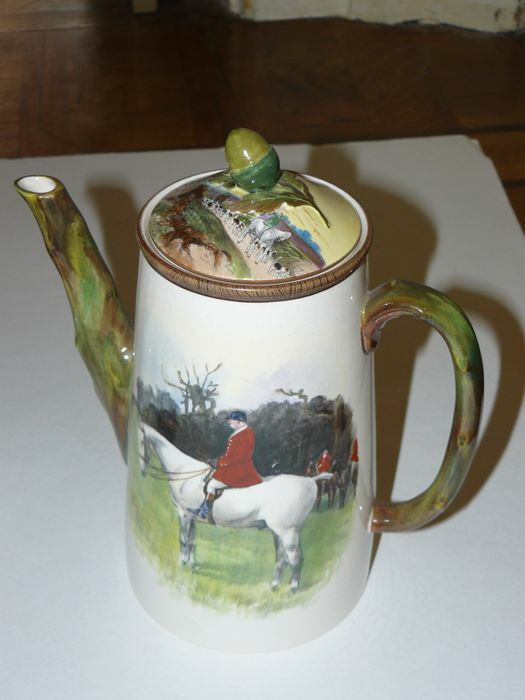 2 large cups and saucers. 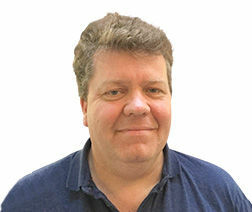 Intact. Pick-up or shipping via the mail.